Every seasoned runner knows that, before starting a new training program, they need to be clear about their end goal. Do they want to build their endurance levels so that they can run long distances? Do they want to focus on building strength so that they can do short but powerful bursts of sprints? Both these training targets require different strategies for building the runner’s fitness and energy levels. In a similar way, we need to “train” ourselves on a psychological level for a challenging, personal goal. Once we’re clear about what we want in our life, we can prepare ourselves for the road ahead by building our internal strength and resilience. In this way, we psyche ourselves for any potential challenges, delays and disappointments that we might encounter along the way. Without this preparation, it’s very easy to give up and lose hope before we can cross the finish line. It might take months or even years before we can see the fruits of our labor. Even if we put in a lot of effort during this gestation period, there are no guarantees for success. We cannot see the road ahead beyond a certain point, and this can be intimidating. All we can do is to take the next one or two steps and wait for the path to unfold. Our culture’s obsession with “overnight” successes only adds to people’s anxiety. Most people nowadays only notice the bright and shiny accolades, while ignoring all the blood, sweat and tears that went into reaching a certain level of prominence. This gives a false impression of the level of time and effort that goes into becoming a success. The reality is that every single master of their craft had to toil away for hours, and take a lot of risks to gain recognition in their field. When my brother was studying in med school, he would often share stories about how his fellow college mates handled the stresses of their rigorous curriculum. There were stories of students dropping out, falling into depression and, sadly, taking their own life. Clearly, the high demands and expectations of college took a severe emotional toll on many of the students. Stories like these demonstrate how critical it is for us to learn self-management techniques and healthy perspectives to stay balanced while in the midst of challenging endeavors. Success is the result of a combination of working smart and managing of our inner game. 1. Accept that there will be a learning curve: If you are in the beginning stages of learning something new, you have to accept that it will take some time before you can become an expert in it. This requires an attitude of flexibility and openness. Focus on striving for progress instead of perfection. 2. 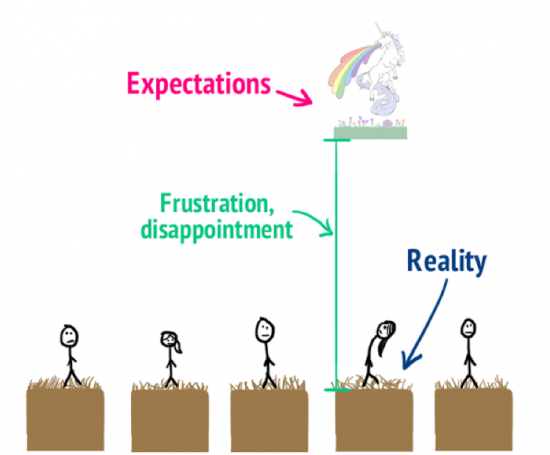 Become an excellent planner: A lot of the times when a person experiences burnout, it’s because they have not planned how to use their resources in an efficient way. For this reason, time management and money management are important skills that every achiever needs to learn. 3. Take care of your physical health and live a balanced life: Without a strong physical foundation, you run a very high risk of burning out. No matter how busy your life gets, always make your health a priority and take care of its needs: get sufficient sleep, eat nutritious foods and get enough exercise. 4. Have faith and believe that you’re being supported by a wiser force: Whatever your belief systems are, it helps to know that you are supported by a Higher Power. This will not only give your life a sense of purpose but will open you up to receiving guidance in the form of signs, synchronicities and coincidences. Ultimately, you will see that life is not about the destination, but the journey. 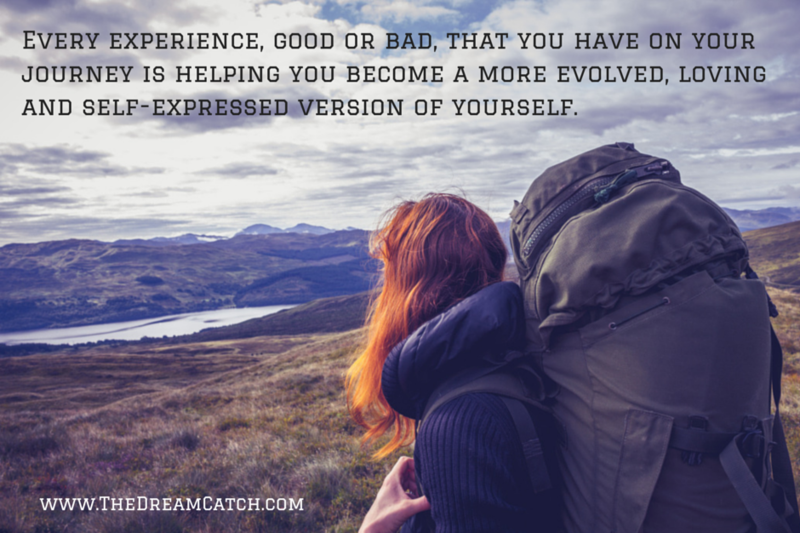 During this journey, take in all the beautiful scenery around you and realize that every experience, good or bad, that you have along the way is helping you become a more evolved, loving and fully expressed version of yourself. 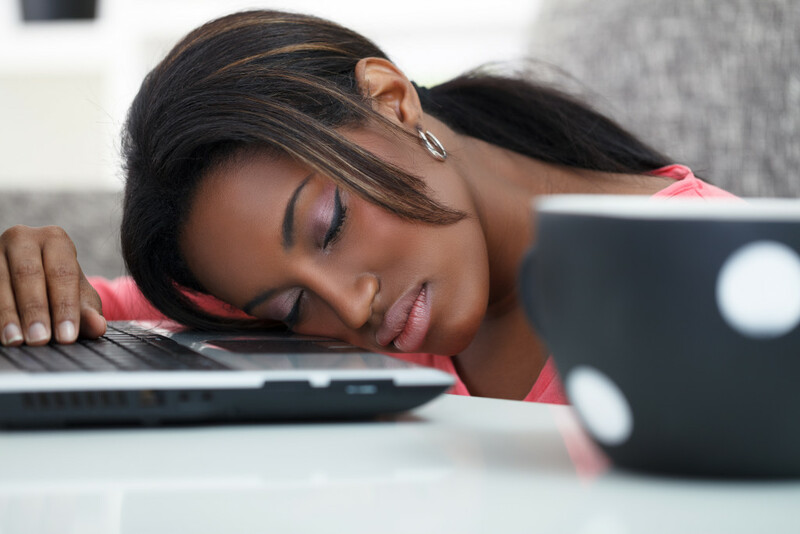 Question for you: What has been the main cause of burning out in your life? What have you done to prevent burnout in the past? What are you going to do differently? Hello Seline, I’ve been following your blog for a while now. this post was particularly helpful for me and you seem to have captured the answer perfectly. Many thanks to you.